Court records. Census data. Obscure historic newspapers. Find the piece of information that you need to move forward. Need Research Or Need Help? Barbara has researched in courthouses, archives and libraries in ten different states and virtually, digitally, all over the country. She started in the Appalachian Basin doing oil and gas work, leases, rights-of-way and title cleanup, continuing with genealogical research, marriages, probate, partition deeds and now working through various genealogical and government web sites. Whether you're looking for deeds, marriage certificates, wills or military discharge papers, Barbara can find them. There is almost no federal census entry, she can't find, from 1790 to 1940, and she will check the available state census years, too. 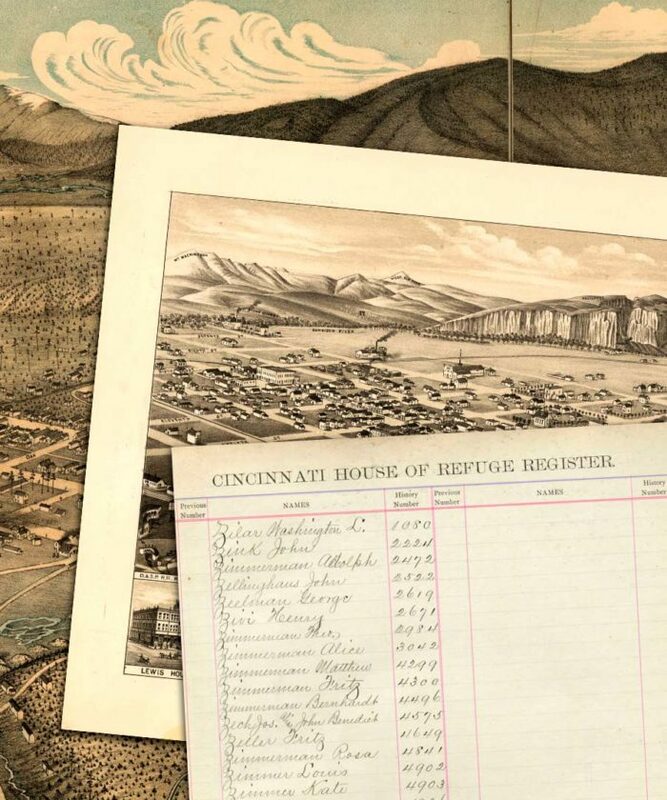 Historic newspapers are a treasure trove of data, but they require skill and experience to navigate, with or without Optical Character Recognition (OCR). Want to investigate your family history but need a starting point, or you've got a start but hit a brick wall? Barbara can help.